Shippensburg Memorial Park was dedicated September 4, 1950 as a memorial to Shippensburg area war veterans. Bronze tablets at the entrance contain the names of World War II, Korean, and Vietnam War veterans. 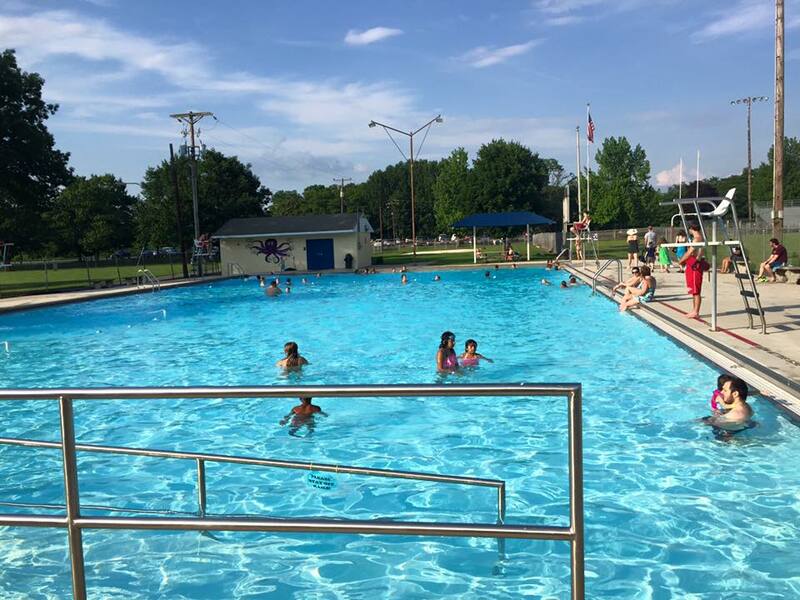 The park covers twenty-seven acres and includes six baseball and softball fields, soccer field, two basketball courts, four tennis and pickle ball courts, sand volleyball court, public swimming pool, playground equipment and three pavilions available to reserve on weekdays, weekends, and holidays. Memorial Park is also home to Veterans Stadium. Veterans Stadium is a lighted multi use outdoor facility. 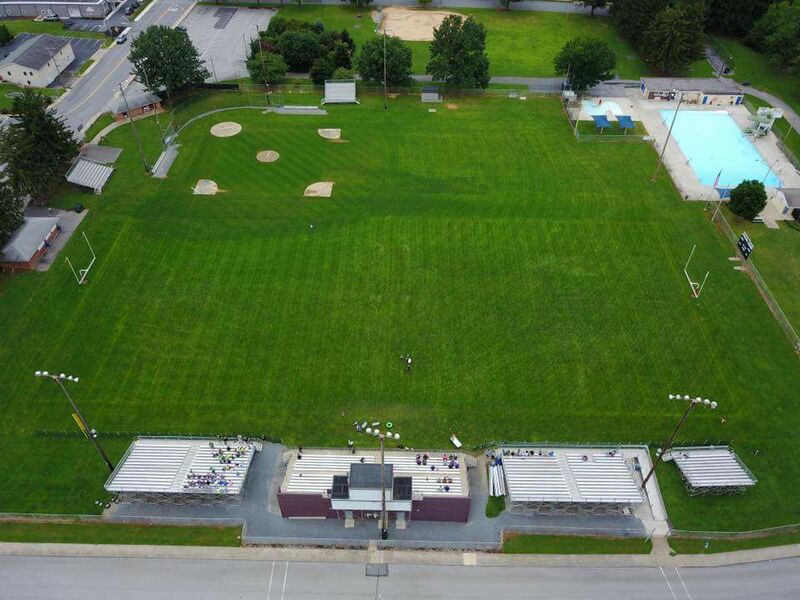 Yearly events at Veterans stadium include CV Hitmen Semi-Pro Football, SAAA Stars and Orioles Baseball, Legion Baseball, SASD Football and Soccer, Shippensburg Suburban Baseball, Shippensburg Youth Football and Cheer, SASD Community Night, 4th of July Fireworks, Fall Fest, and more events to come!